How do I book my first gig? What if I’m not an expert? How do I know what my value is? In this special episode, instead of me asking the questions, you’re the guest interviewer! I took your questions from social media and email and compiled a list of the top six. If you’re interested in writing a book, building a speaking business while working full-time, how to determine how much information is too much in your speech, what to do when you feel like everyone around you is a success (and you aren’t), and how to find your authentic voice, you’ve come to the right place. 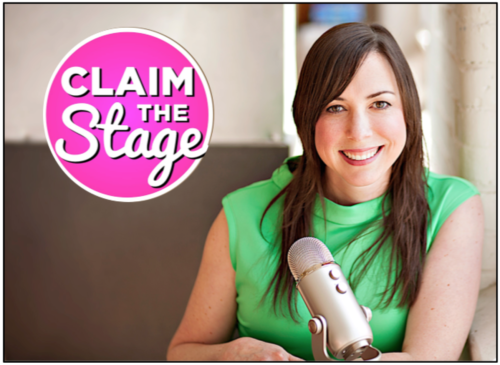 I tackle all of these topics and more in today’s episode of Claim the Stage. PS: I’ll be doing more episodes like this, so keep the questions coming! You can submit yours at angela@angelalussier.us. Enjoy!